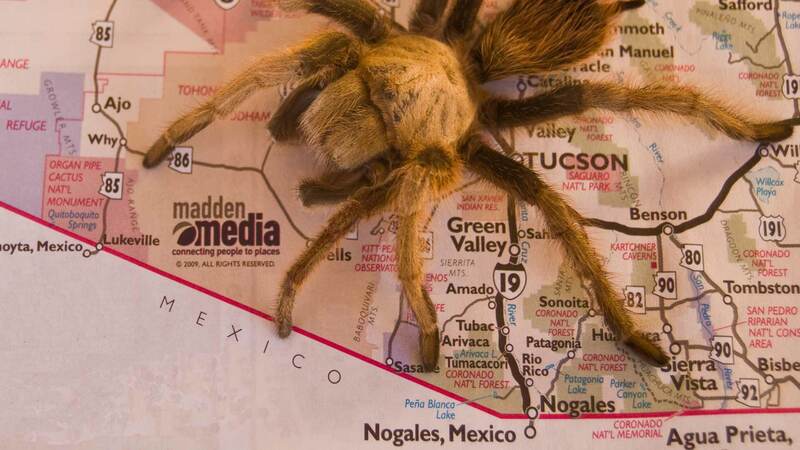 Although Las Lagunas is actually in the city limits of Nogales Arizona, it is rich in habitat biodiversity. 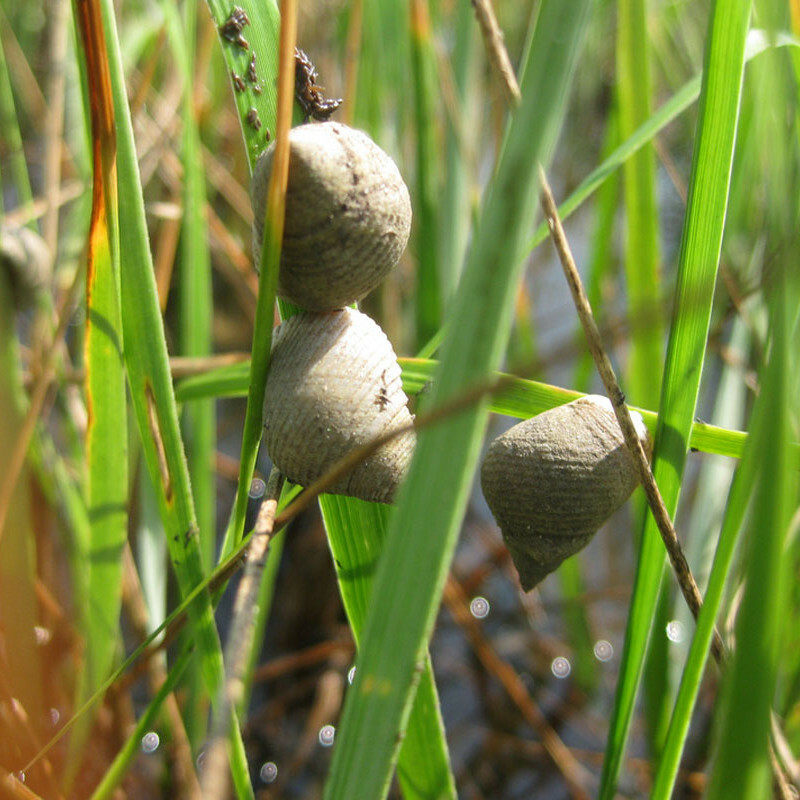 The fresh water marsh is host to a wide range of invertebrates including insect larvae, snails and worms which feed on the microorganisms in the water. On the continuing food chain, the marsh animals; frogs, small mosquito fish, and birds consume these invertebrates. These small animals become food for the larger animals in this habitat including raccoon’s, foxes, herons and hawks. Ducks can be seen in the open water areas of the marsh and along the shore of the wetlands. Other water fowl documented at Las Lagunas can be identified in the bird section of this tab. 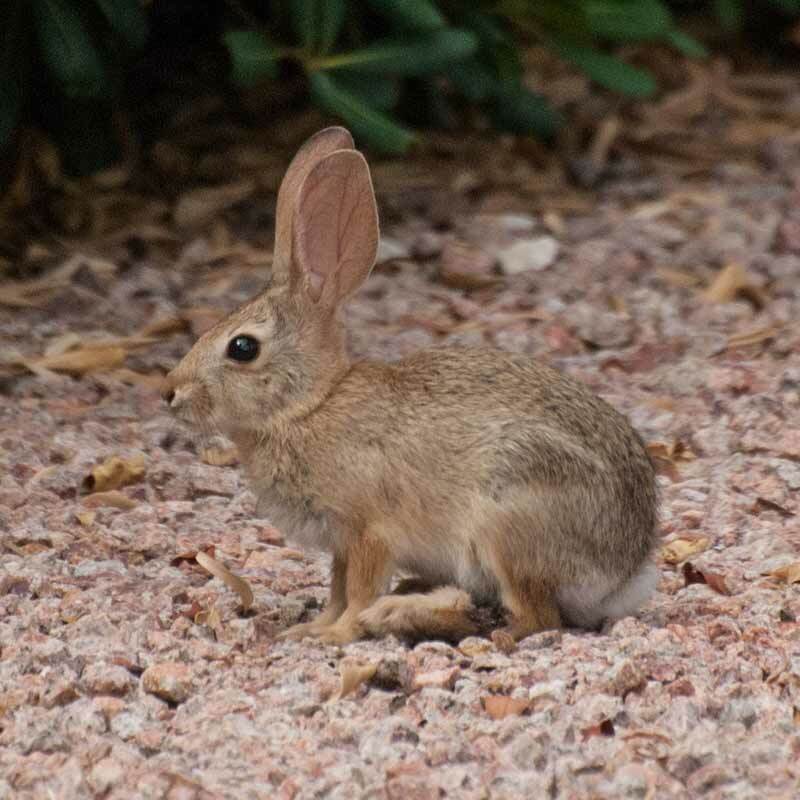 Larger mammals that might be found at Las Lagunas would include raccoons, coyotes, jack rabbits, Desert Cottontails, Cotton Rat, and even bobcats. 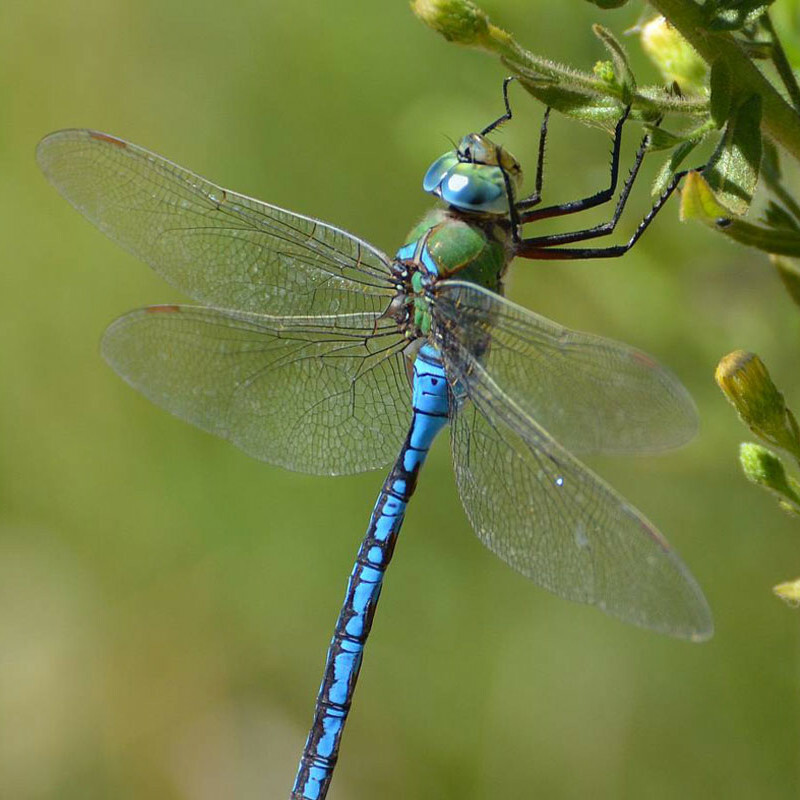 Insects that thrive in the various habitats of Las Lagunas de Anza include dragonflies, beetles, water bugs and butterflies. We have designated one area of Las Lagunas specifically for butterflies. The Cabot Sedgwick Memorial Garden is abundant with plants that attract these beautiful creatures! Reptiles seen at Las Lagunas include the non-native bullfrog. They are voracious predators and eat almost anything including other amphibians, reptiles, fish and insects. Rarely seen is the Sonoran Gopher snake which preys on small mammals, birds, and lizards. Tree Lizards are frequently seen on the upper bench of the wetland and feed on insects and spiders. The wetlands are surrounded by arid lands and so it is possible for rattlesnakes and other poisonous desert dwellers to come there for water and prey… PLEASE BE CAREFUL!